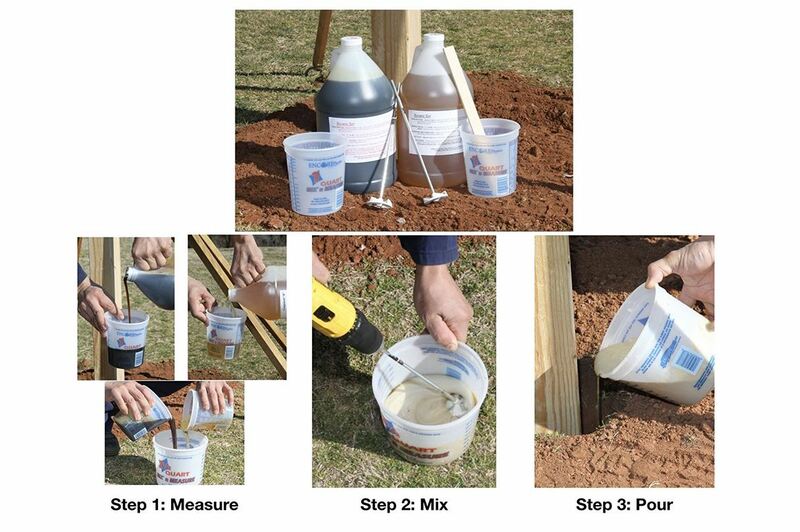 When using standard 4″x4″ square or 4″ round wood, metal or vinyl posts set in a hole 8″x24″ you can set 5 posts per gallon. 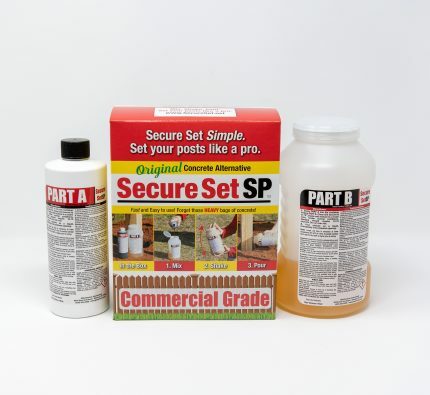 Secure Set can be used to set posts of all types, shapes and materials. 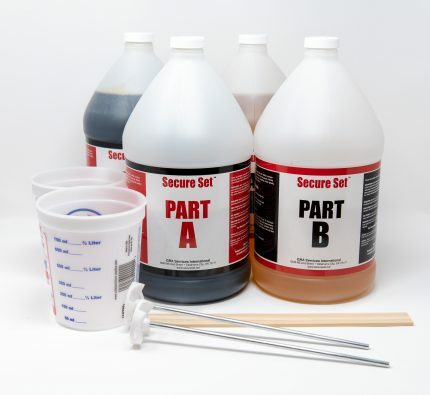 They can be square, round, wood, steel, or vinyl. 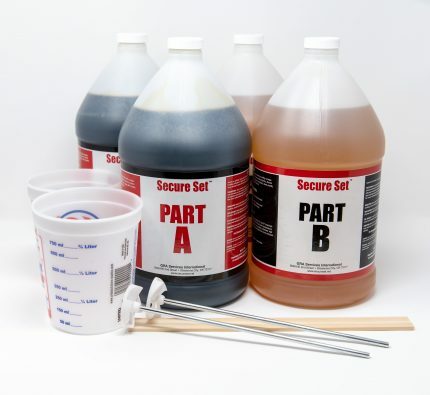 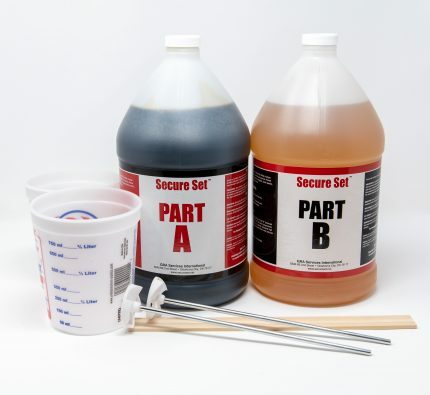 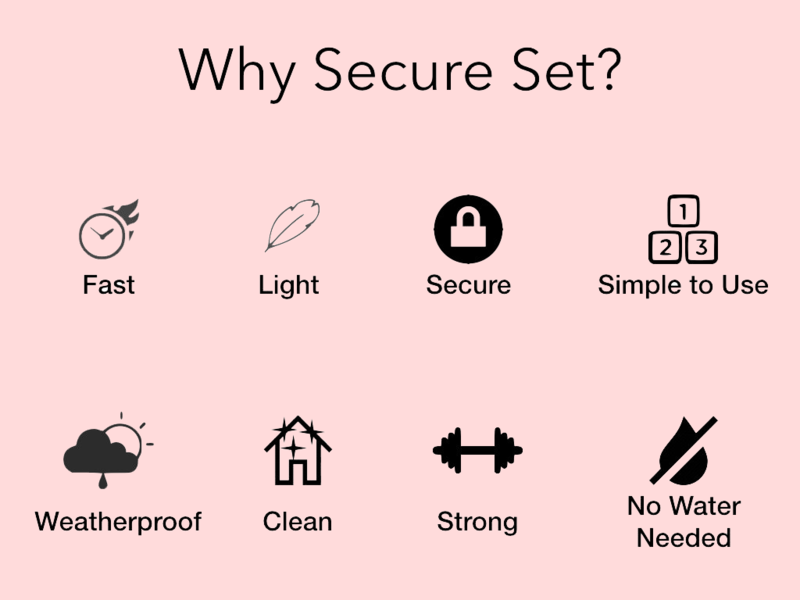 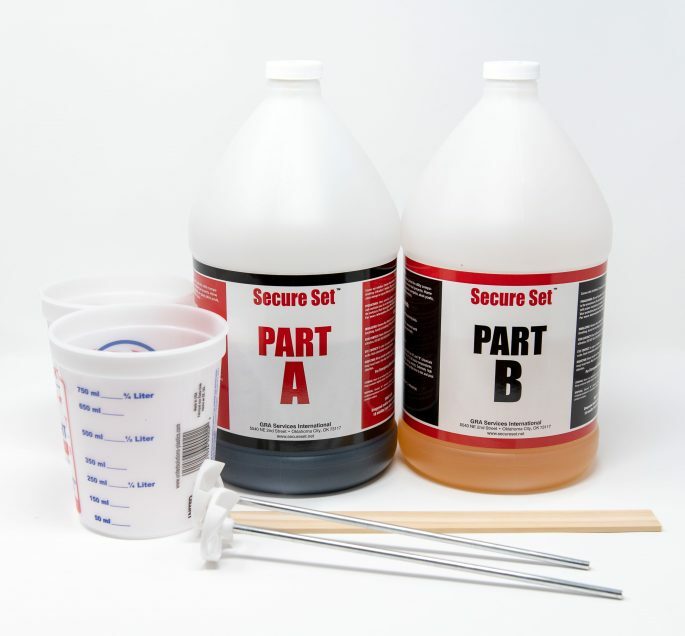 Secure Set, as an inert plastic is environmentally green with zero impact on the environment.